If you are looking for a professional and perfect photo retouching services, we are here to help you. Be one of our thousands of clients, who experienced our manifold and high end retouching services that guarantee satisfactory and fantastic results. We care specialized in photo editing, photo restoration, photo enhancement, photoshop, and many more. Let us fix the damages of your photos that you wanted to restore. We are going to give back the natural beauty of your attractive picture like before. We reconstruct the faces, restore the details of the photos with terrible damage, fix ripped photo, redraw, tears, torn photos, scratches, and replace the missing section with an extreme surface damage that missed out the critical details. Because your photos are one of the only things that remind you of happy moments of the past, we will retouch your photo with a high caliber results. Expect the unexpected! 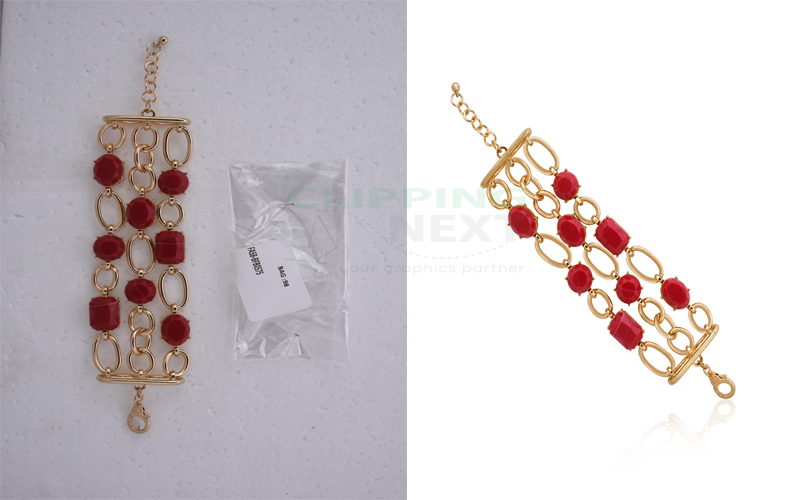 We provide the best jewelry retouching service from precious metal to customized jewelry. Though this service requires a lot of intense operations, we can excellently manage the removal of blemishes on your jewelry.We do auto-correction on the color and restoration of necessary parts to make the images more really attractive. We constantly maintain the natural features but if full replacement is badly needed, we make it possible to retouch it in various quality styles. Clipping Next Your Retouch Partner? We all know that photo retouching and restoration takes a lot of time and effort. Furthermore, patience is what you need in order to obtain a great result at the end. We possess that attitude and that is the main reason why until now we excel in this photo retouching market. Our photo retouching services is made possible by our professional photo retouching artist that undergone formal training and years of experience in the craft. 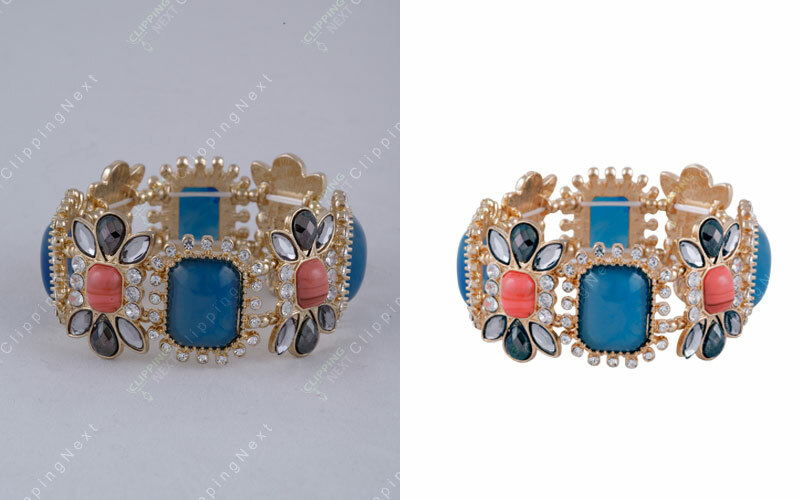 The photo retouching services we offer provide you the best quality photos that you want. 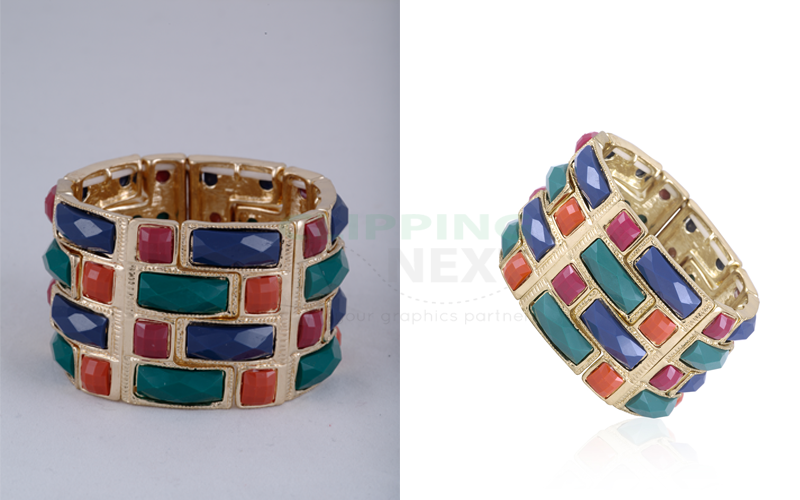 You can guarantee that we do our best to deliver you quality photo retouching. The value of your precious photos is important to us. Let us be your partner in making memories that will last more than a lifetime. 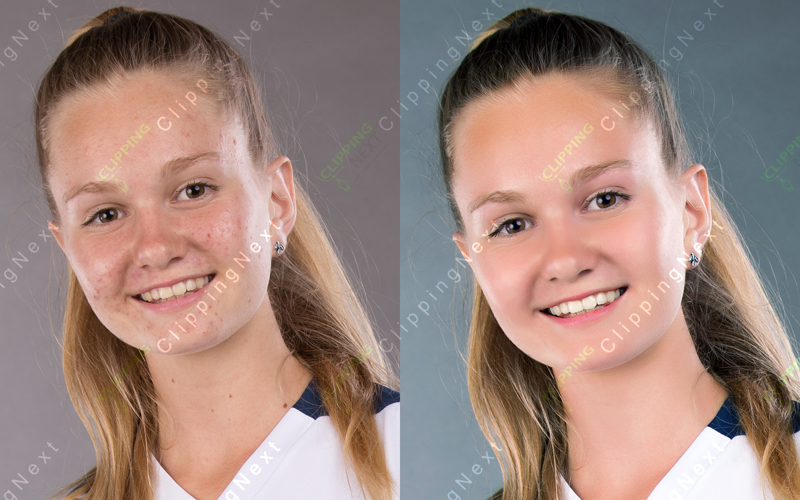 Call us now for your photo retouching services inquiries! PRICE START FROM $0.85 PER IMAGE. Your photos are considered the physical capturing of moments; you can never get back and do those special moments again. That simply means that a special photo will sometimes appear in a day, which requires you to treasure it together with the memories on it. There are moments of life that seldom happen to you or even once like wedding, graduation, birthday, or any special occasion that you can never get back. So what will you do when these special photos become damaged or distorted over time? Thankfully, there is now a better and effective solution where photo retouching and restoration work hand in hand to finally give justice to what you are about to lose. We will help you restore your photos as we retouch each and every details in it. We will deliver it right to you like you wanted it to look like. 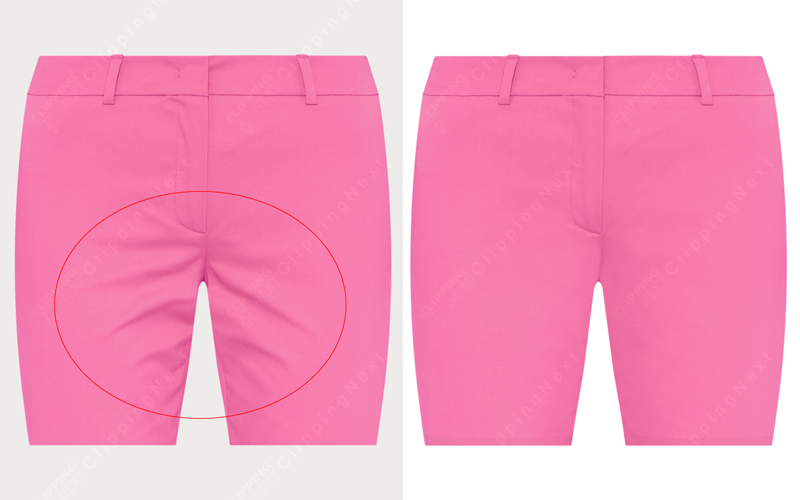 Although there are many apps, which you can try online that promise a best photo retouching, it can only offer a limited and slight improvement. Sometimes, those programs will render an unnatural result that obviously someone tries to alter. Furthermore, those apps are too tricky and hard to manipulate. Portrait Retouching :– Portrait photography is usually focused on a person or group of persons faces expressing personality or mood. This is a relatively aesthetic line of photography, where lighting is controlled and one of our photo editing processes is the portrait retouch. This photo editing service enhances the quality of your portrait without overlooking its context. 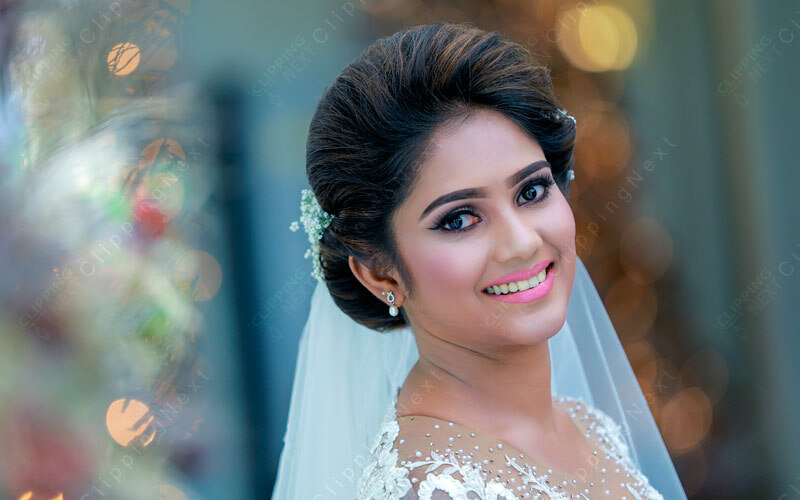 Our portrait retouching services include make-up correction, face reshaping, fixing and whitening of teeth, removal of wrinkles, blemishes, dark spots and eye bags, retouching the natural skin, and changing of hair colors. Digital Photo Restoration :– We know how much you cherish and value you photographs regardless of its age. So if your photos are already old, losing its original color and being damaged, our digital photo restoration service is the retouching service that you need. This service is a way of bringing back the original state of your photographs. 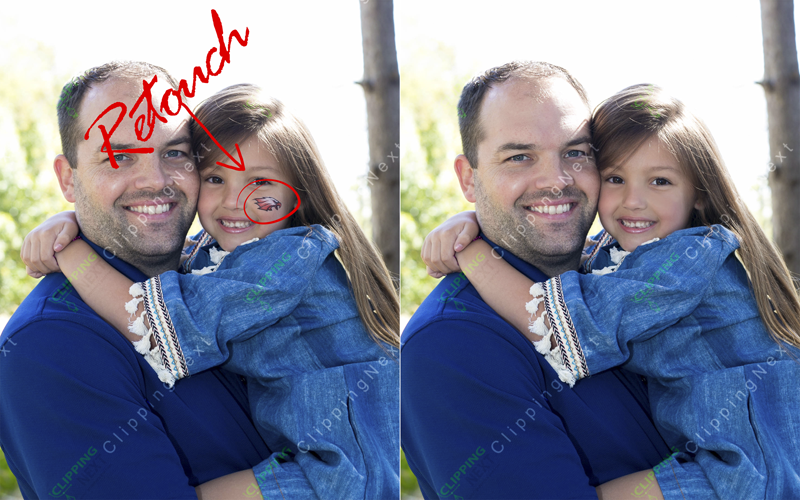 We can fix tears and scratches on your photos and make it look anew. Wedding Photo Retouching :– Wedding photos are one of the most cherished photographs. There is a great importance for it to be kept in its finest quality through time. It is our concern to let you have wedding photos that exhibits high quality and resolution. We will assure you that before you have your wedding picture developed; all necessary editing processes are done. Our wedding photo retouching service includes removal of unnecessary shadows and objects, recomposing the wedding photo, remove or add people, smoothening clothing crumples, creating a sense of serenity on dull photos, body retouching, enhancing poor photo quality, and combination of missed shots. Culling. This is all about finding the image that best pleases the eye. You have to narrow down the selection of images. You just have to open the Adobe Bridge and start navigating photos. Click space bar. 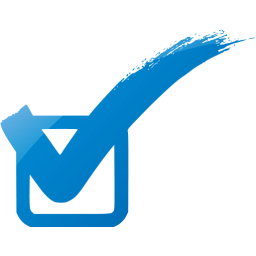 Use your arrow keys to navigate and select images from 1-5 and rate them. Next is the Camera Raw wherein you can find all the adjustments, filters and special effects. This will bring detail and highlight to your portrait. You have to adjust white balance. Spot Healing lets you look for blemishes or spots that needs to be removed from the portrait. You can conceal them easily. Frequency separation is for the uneven skin tones. Next is the Eyes. You can sharpen the eyes and set layers or add black mask. Toning only do few changes to the solid photo. You have to make sure that colors complement each other. Resizing and Saving is your last step in portrait retouching. This will allow you to choose a size that suits the edited portrait and save it.